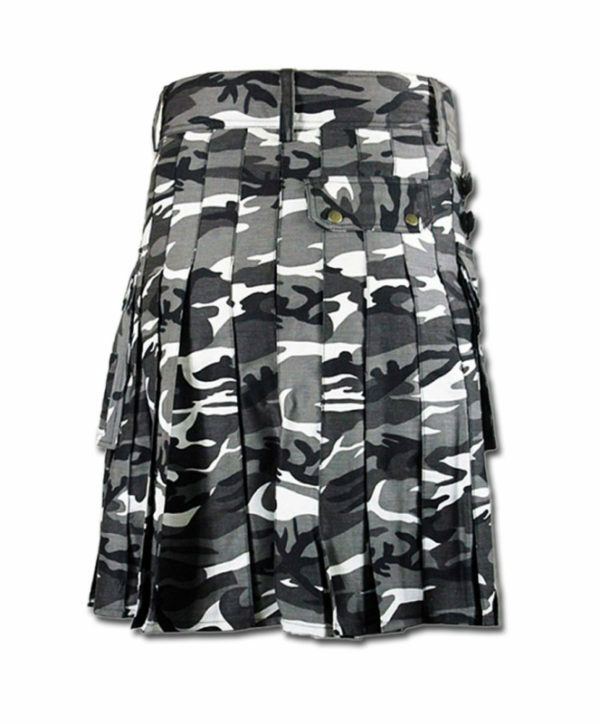 Camouflage was originally developed to help soldiers and hunters blend in with their surroundings, but we guarantee that you’ll stand out in this outstanding Camouflage Utility Kilt. 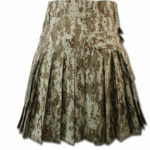 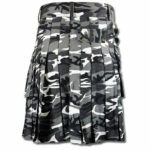 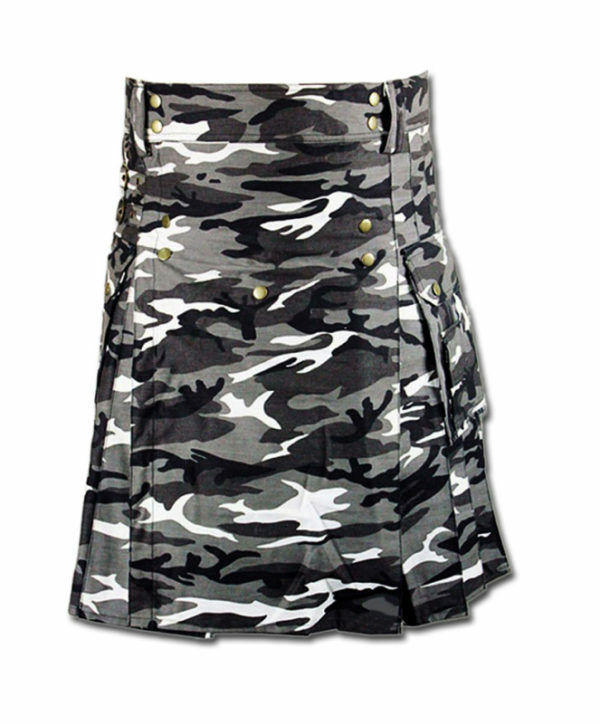 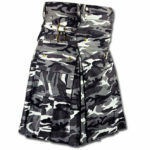 A utility kilt, this rugged design features an all-over urban Camouflage pattern in a mix of grays, black and white. 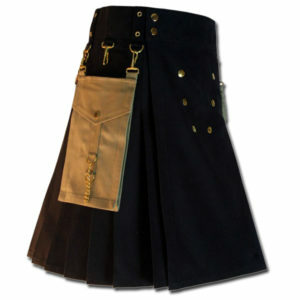 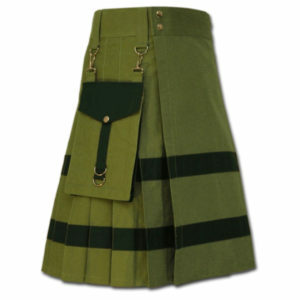 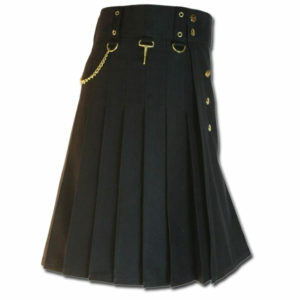 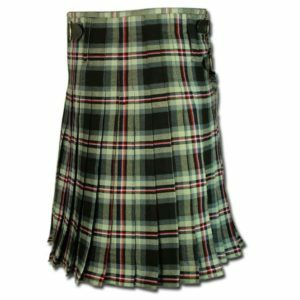 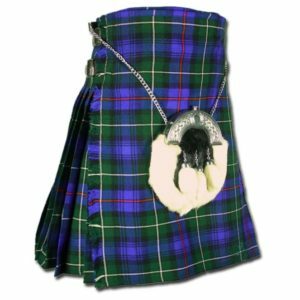 This unique print truly makes this kilt one-of-a-kind, and you can expect compliments aplenty whenever you have it on. 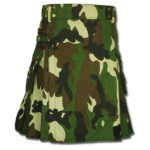 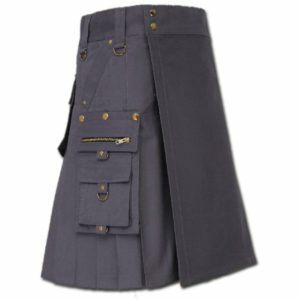 The Urban Camouflage Utility Kilt isn’t purely fashionable although it’s very stylish. 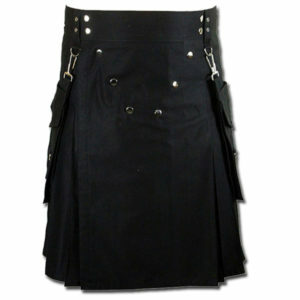 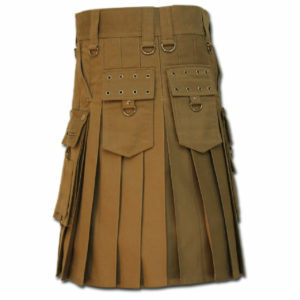 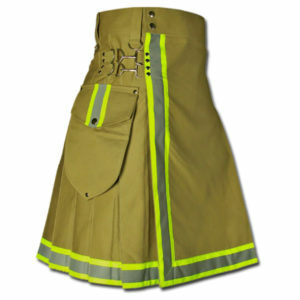 A true working man’s kilt, this rugged design is made from high-performance cotton drill. 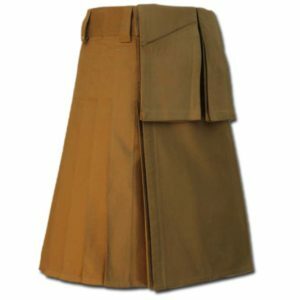 The sides are outfitted with carpenter flap pockets, giving you two areas for storing your essentials when you’re on the go. 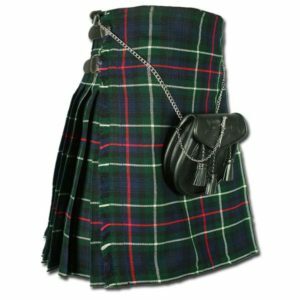 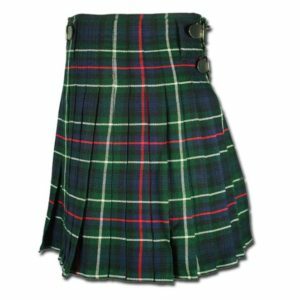 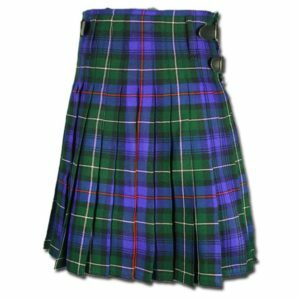 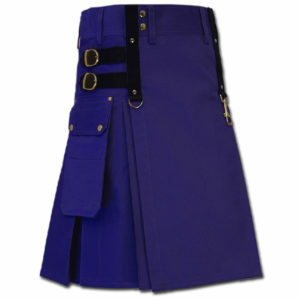 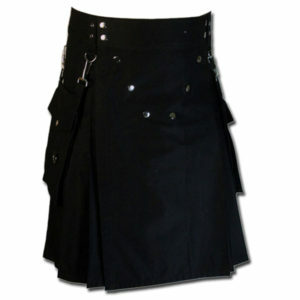 At the waist, you’ll find belt loops for pairing the kilt with your favorite accessories, and the design includes antiqued buttons and fittings that add to its style and enhance its durability. 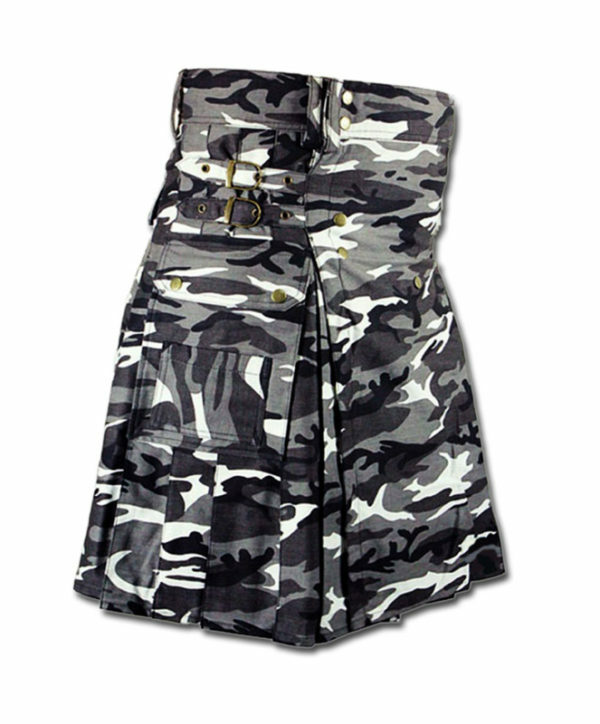 Perfect fit! 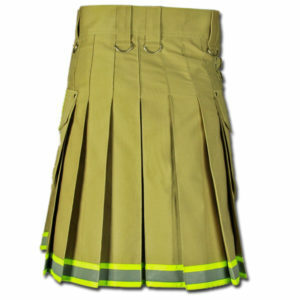 It looks great and wears well. 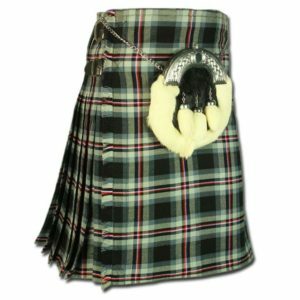 All in all a great value. 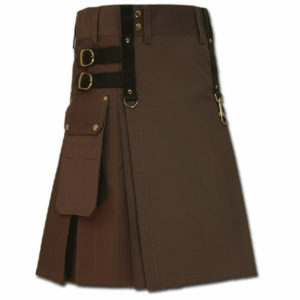 I wanted to wear my kilt where I wear my pants; at my hips. 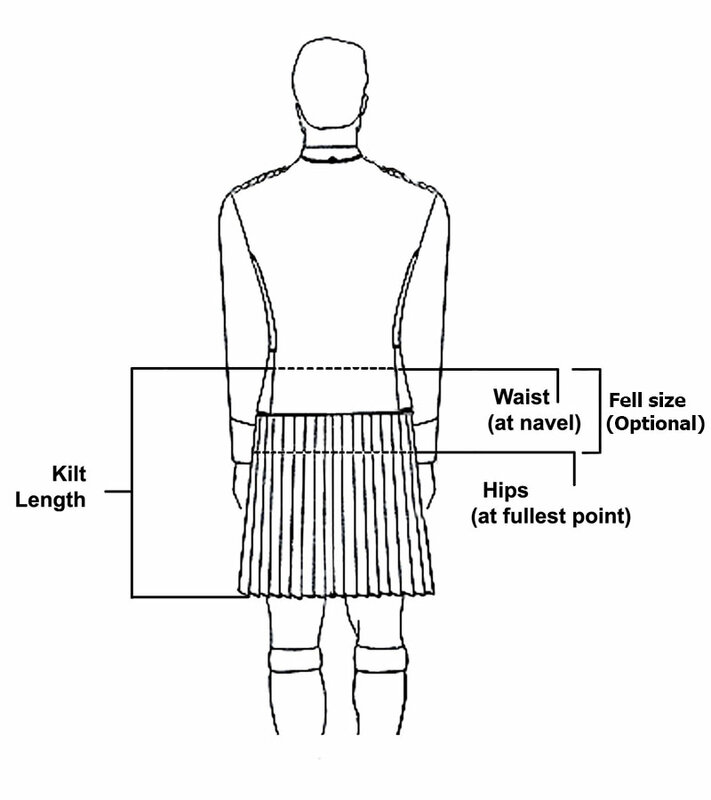 I measured several times both my hips and my natural waist. 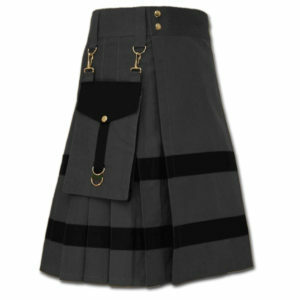 I finally received my kilt today and was so happy to try it on. 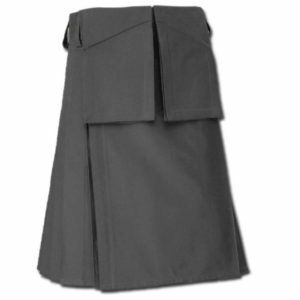 It appears to be well made and Great fit very comfortable When I went to put it on….it fit nicely around my natural waist.